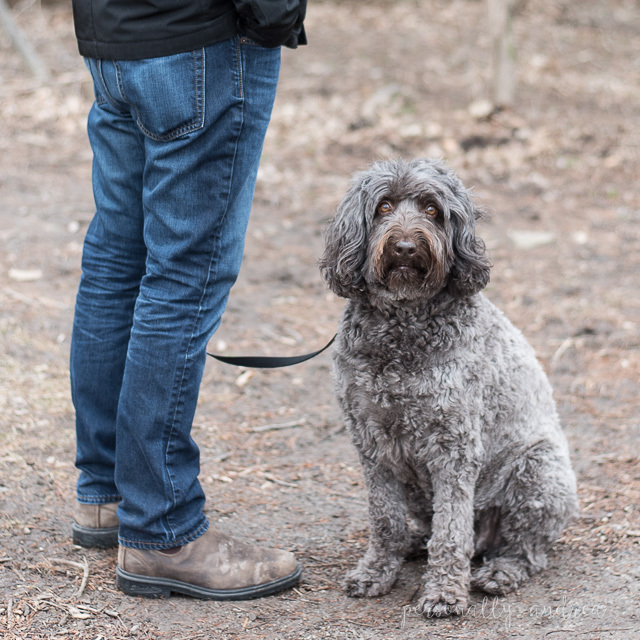 A few of my my favourite ways to take advantage of the longer daylight hours that come with the spring season. Plus, an exciting giveaway from JORD watches! Hey there friends! 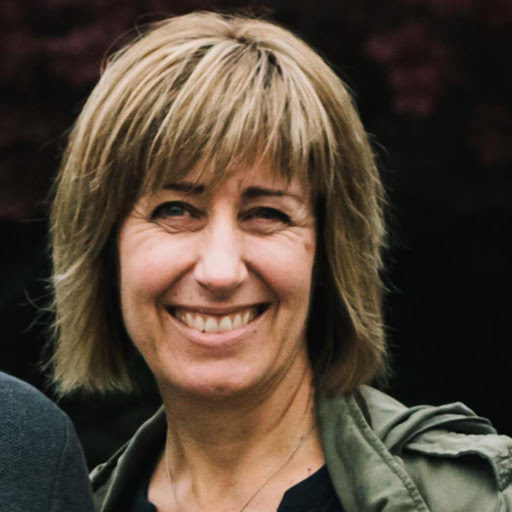 Happy Friday, and welcome to Personally Andrea! 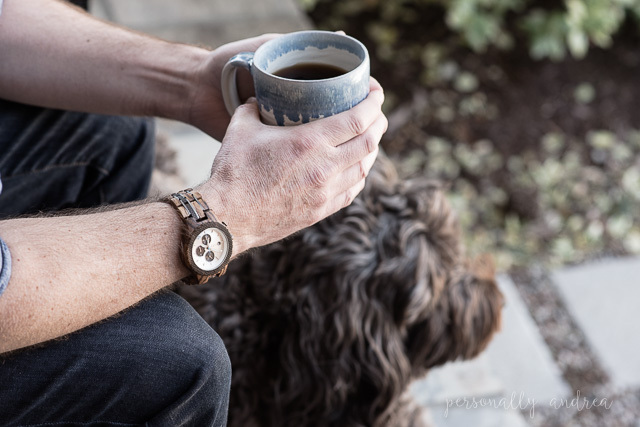 Today I'm excited to host a contest from JORD Wood Watches. You'll have to head over to my Instagram to enter, the link will be at the end of the post. 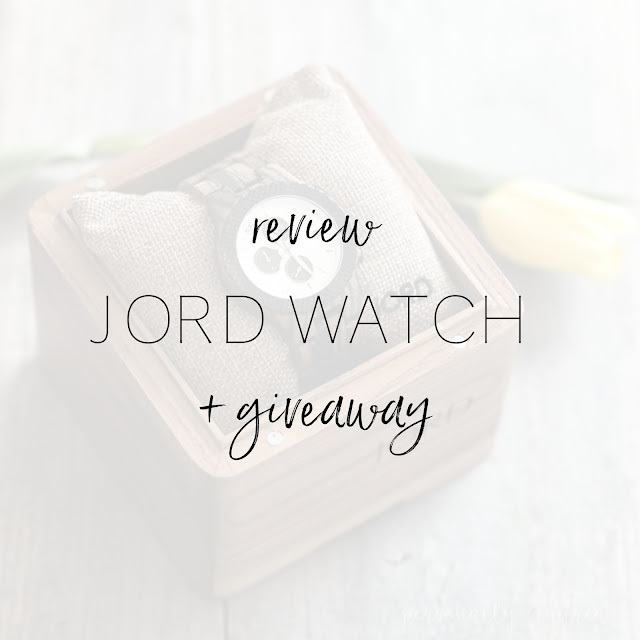 Every entry will receive $25 towards a JORD watch, and one lucky winner will receive a $100 e-gift code! Woo hoo! Are you all as thrilled as I am when Spring finally rolls around with its longer daylight hours? In our part of the world (Canada) it always seems long overdue. But suddenly it’s easier to be motivated and moods seem to improve. One of my favourite things to do when it’s already bright outside first thing in the morning is to take my coffee and head out the back door to sit outside for those first few sips. Such a perfect way to start any day! I also love that when we head out the door, we can start forgetting about coats and layers, and roll up our sleeves to show off some accessories. 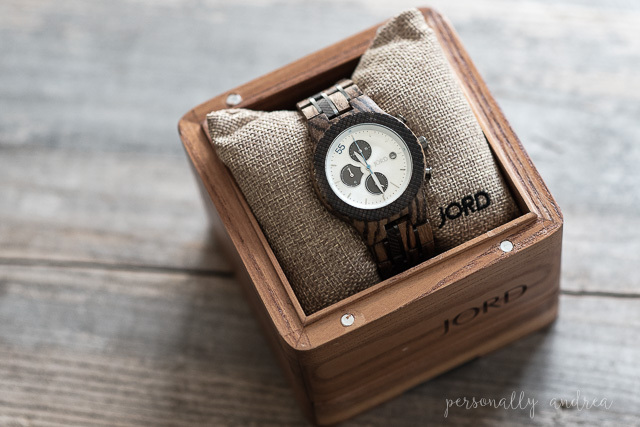 The wonderful people at JORD (pronounced “YOAD”) were kind enough to send me one of their stunning and cool men’s watches, and the husband will be getting it for his birthday… shhhhh! I’m so excited for him to wear it…this is an accessory worth rolling up your sleeves to show off! 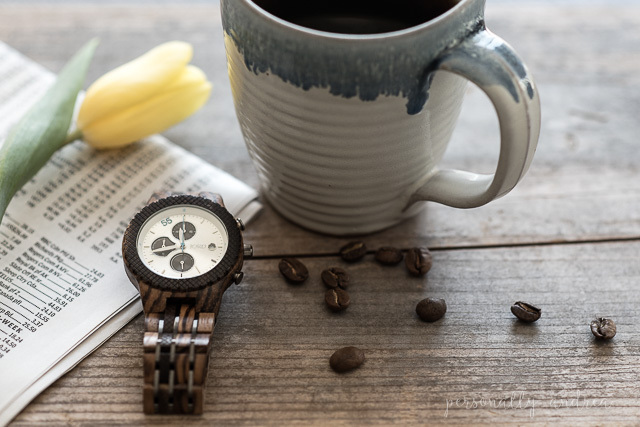 This stunning wood watch the perfect combination of rustic and sleek, a beautiful addition to a warmer weather wardrobe. 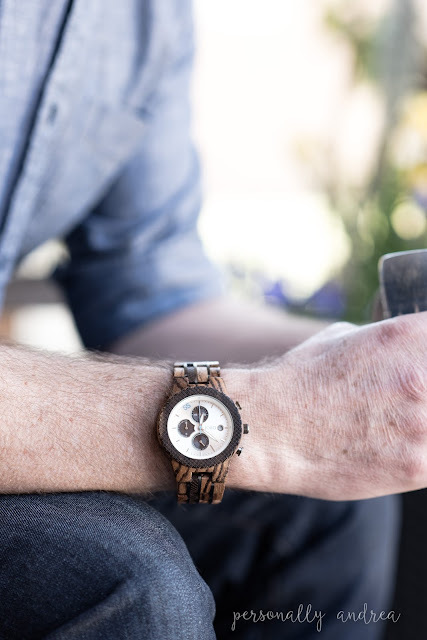 This one is from the CONWAY series in zebrawood and dark sandalwood, and there’s a huge selection of styles and combinations of exotic woods to choose from. Also don't forget to browse through the equally cool selection of women's wood watches too. You’re sure to see something that you love. Now don't forget to head over to my Instagram and enter the contest and receive a $25 e-gift card towards your own JORD watch. You may even be the lucky winner of the $100 e-gift card! Click to head straight over to my Instagram here. Meet you over on Instagram, and good luck! Don't forget to get out and enjoy those daylight hours too, and thank you for supporting the brands that make Personally Andrea possible.